This is a lesson that is meant as a fun review activity for the end of a unit of study on quadratic relations. Students will throw or kick a football, and determine the equation of the path of the football. Overall Expectations: – determine the basic properties of quadratic relations- solve problems involving quadratic relations. INTRO ACTIVITY We will hand out and explain the knowledge ratings chart to the students. The students will have several minutes to fill out the sheet. For each definition, pick a student who placed an ‘x’ in the first box for that topic, and ask them to define in their own words the definition. Close attention will be made in correcting any misunderstandings that a student responds with. This activity should take no longer than 15 minutes, since it will be a review of everything learned in the unit so far. This lesson will be most appropriate near the end of a unit on quadratics in the Grade 10 Academic mathematics class or a grade 11 college level course. We will start this lesson with a knowledge ratings chart. This will allow the students to self evaluate on what they need to study more on for the upcoming test. This will also allow the teacher to activate their prior knowledge, and determine what concepts they still need help with. The next part of the lesson will be a short PowerPoint presentation on the new lesson on modelling quadratic equations. We will be using the examples of throwing a football or kicking a football. This will help with the visual learners of the class, as we will show graphs, to show the students what the situation looks like. After this, we will determine the equation of the football path. Following this presentation we will begin with the pedagogical tool, which is an activity in which the class will go outside to the football field and be divided into groups of 3-4 students. Each student will be designated with different tasks. One student will kick or throw the football. Another student can be the holder (if kicking), another student will videotape, another student will measure the distance that the ball travels. This activity will serve to reinforce the theoretical concepts that are studied in this unit, by applying them to an authentic activity. If this is done well, kinesthetic learners who may have been intimidated by the in-class instruction might be able to understand important concepts that they may not have been able to otherwise grasp. We will also make effective use of technology, by uploading the video to a smart board with a grid. This will allow the students to scale the diagram, so that they can find the maximum height of the ball. 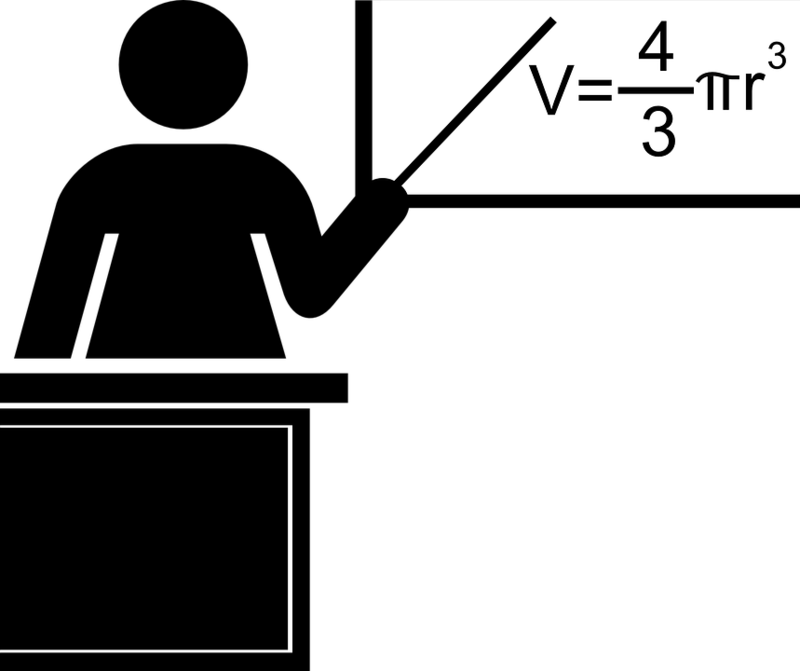 From here, they can find the equation of the path, by using a method that was explained in the PowerPoint presentation. The use of this authentic problem-solving activity will help solidify the concepts learned in class. At the conclusion of the class, another graphic organizer will be given to the students. This graphic organizer describes how many of the definitions in the knowledge ratings chart relate to each other. This can be a helpful aid to use when studying for the test, and it is something that the visual learners will appreciate.